Our objective from day one has been to provide superior, personal service. Originally founded in 1989, Salon Brands has successfully served customers for more than 20 years. 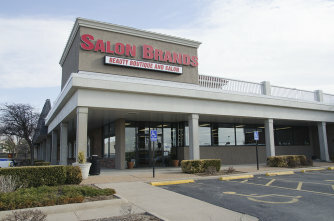 Salon Brands has 9 locations across the Midwest, complete with highly qualified staff members. Each location offers thousands of beauty products such as a full line of professional hair care, wigs, fashion accessories and nail polish in addition to our full-service salons. Our highly trained and qualified staff can provide you with information on the newest products and services With competitive pricing, Salon Brands is dedicated to providing customers with value and money saving discounts. Soon our five locations will all be Salon Brands. 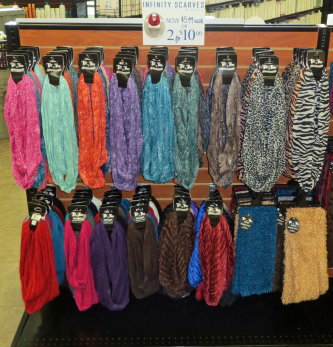 Same local ownership, same great customer service, same large selection of product and same loyalty program.